Italian Guitarist and song writer Pino Daniele released this track in the early 80s, combining groove, melody and lyrics like no one else before. The whole album is a masterpiece. Snarky Puppy I believe have had a huge influence on the modern jazz scene worldwide: an example of outstanding composition, improvisation and collective playing. They are also the pioneer of DIY bands; Micheal League has been the manager, booking agent and band leader for years before arriving to worldwide fame. This is one of the favourite “party tunes” of the band. The fusion between lyricism, groove and improvisation makes everyone dance with a smile on their faces. The band listen to this before gigs to get the right power! Roy is a huge influence in the band. This quintet is incredible! The whole album is revolutionary and Roy’s composition are so groovy!! Stellar band, amazing composition and incredible improvisation on this track. This is Monk, no need for explanation. This is one of the first singles that started the new jazz movement in South East London. I believe this release was crucial as it gave confidence and hope to the musicians involved in it and to the whole scene. The playing from Moses, Binker and Artie on this track is from another planet. 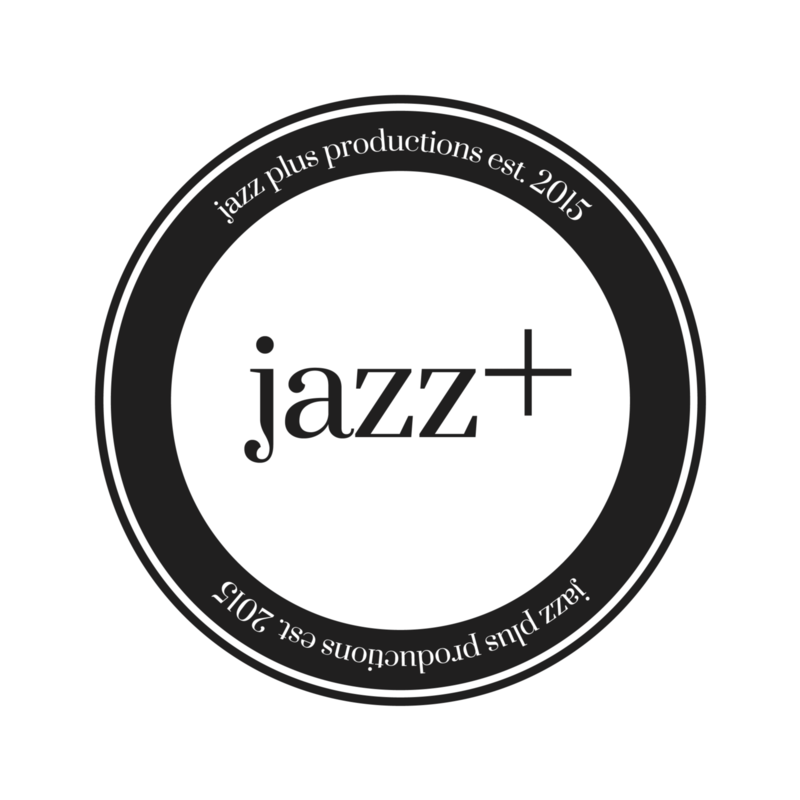 PYJAEN are playing with Jazz Plus at DJAZZ Durham City Jazz Festival on Saturday 2nd June. Festival tickets available HERE.